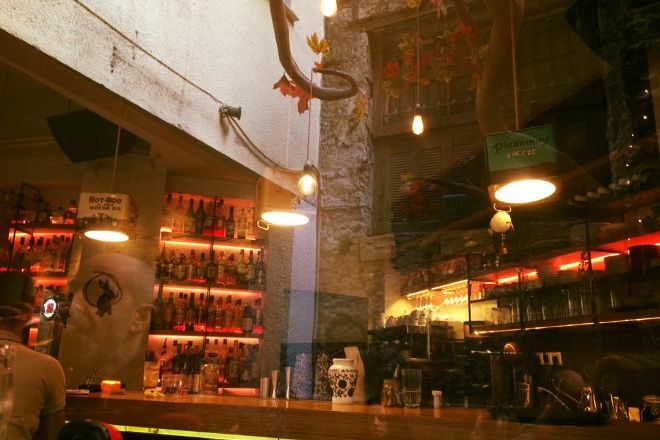 Hidden in an alley at the heart of the city, Rabbithole is the perfect hangout place just steps from Syntagma Square. Step in to try a range of cocktails with imaginative names like Reanimated Zombie and Incognito. The small bites menu, which you can download on the website, includes bruschetta, carrot cake, meat and cheese platters, muffins, and more. Visit the website for opening hours, reservations, and other practical info. For Rabbithole and beyond, use our Athens trip itinerary planner to get the most from your Athens vacation. Quiet, friendly environment in the center of Athens! Koklteil wonderful, pleasant stay and variety! Pure drinks, nice music! 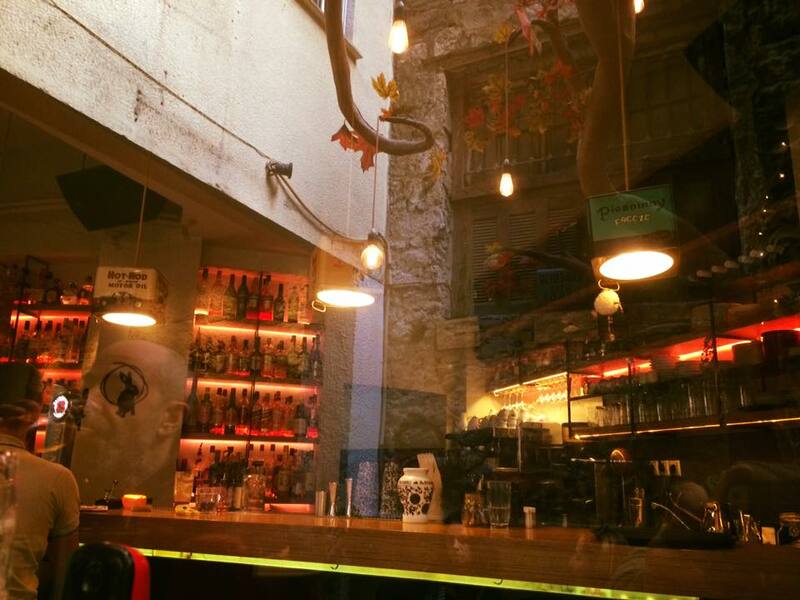 The location is awful, quite hidden, very good service and nice atmosphere. Pure drinks, fine music! 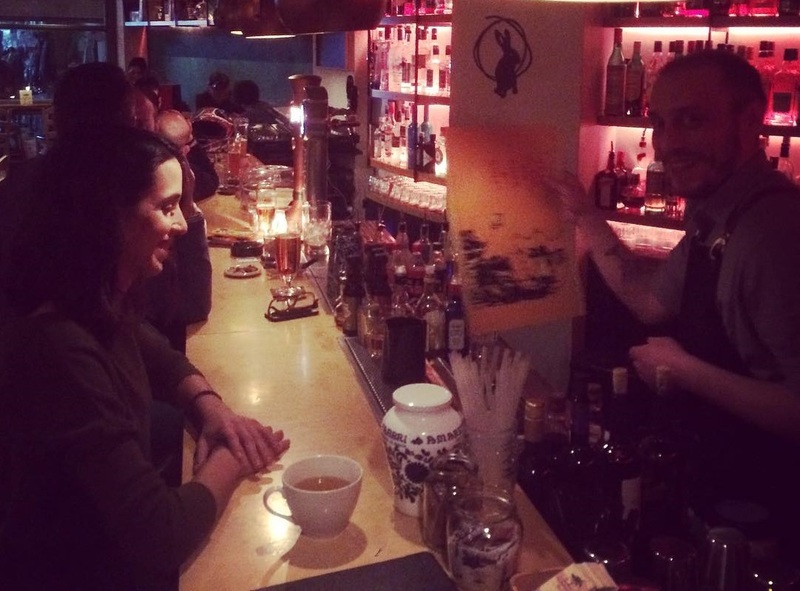 The location is awesome, quite hidden, very good service and nice atmosphere. Δεν έχω ξαναδεί κάτι παρόμοιο. Μου άρεσε πάρα πολύ ο χώρος, η θεατρική ομάδα, ο τρόπος διαχείρισης γενικώς. I haven't seen anything similar. I too liked the space, the theatre group, the way General Manager.